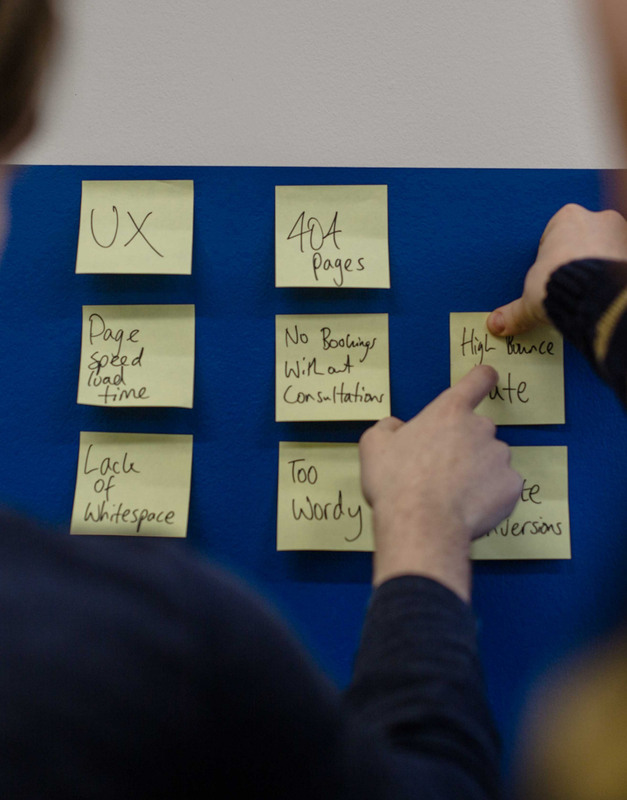 Design Sprints | Lucky Duck - a digital agency in Leeds specialising in responsive web design, application development and branding. problems in days, not months. Created by Google Ventures as a greatest hits of business strategy, innovation, behavior science, design thinking. The design sprint at Lucky Duck is a 4-day process for rapidly solving big challenges, creating new products, or improving existing ones. It compresses potentially months of work into a few days. Follow a systemised process of innovation utilised by companies like Slack, UBER, Dropbox and Lego. Gain a competitive edge by executing quickly on a big project and rapidly gaining user feedback. With the work of a highly focused, unified team and by utilising a solid process, we can compress months of work into a single week. The world moves quickly - don’t just keep up; get ahead. 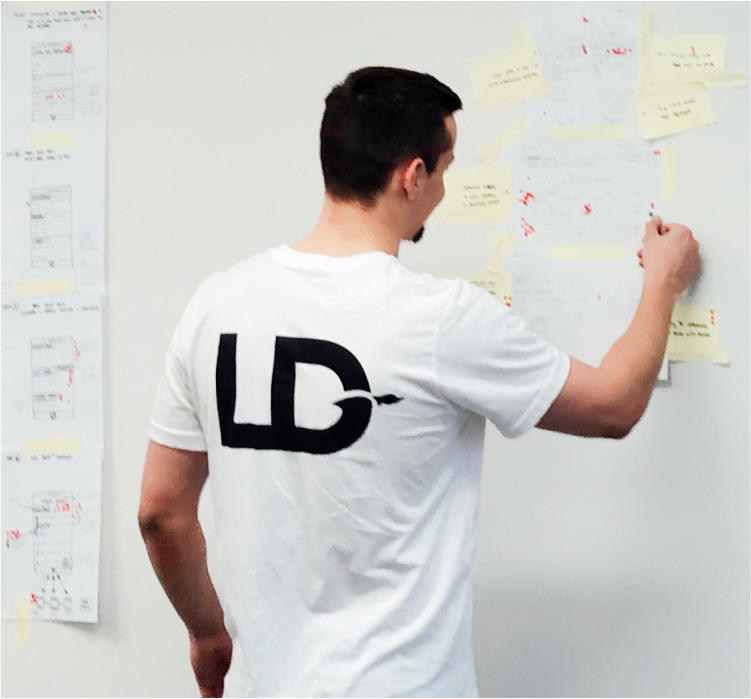 Lucky Duck's Design Sprint is split into five stage carried out over four days. By the end of the week you'll have a solution to your problem, a solid prototype, and illuminating data insights from real users that will tell you exactly what you need to do next. We begin the process by interviewing the experts and key stakeholders. It’s vital to determine the long term goal of the project and highlight anything that could get in the way. By the end of day one we will have a clearly defined user journey map and all the other pieces required to start sketching on day two. The morning of day 2 begins with an excercise called demonstrations of successful products already on the market and distill the best ideas from each of them. The afternoon is spent sketching solutions and creating storyboards. After each member of the sprint team has finished creating their solutions, they are presented and displayed on the walls like an art museum. Later in the day, we use the note ’n’ vote method to choose the best ideas from each solution and decide an overall winner. This will form the basis of our prototype. 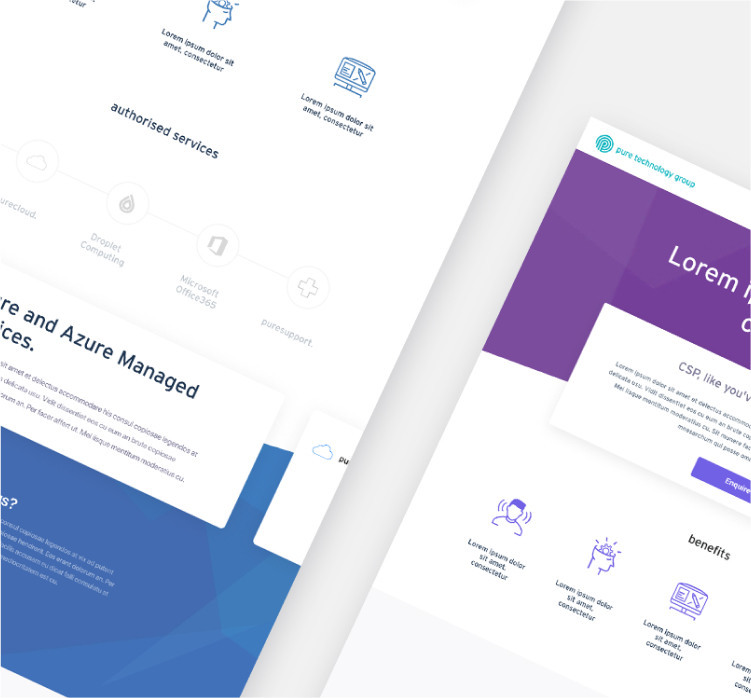 We spend the third day creating a clickable prototype which is not a «wireframe» or a «mockup» — it looks and feels like the real thing but without any development headache; perfect for the purposes of user testing the following day. The final day has arrived and it’s time to put our prototype in the hands of some real users. We recruit five testers to try out your product and get their feedback either in person or through remote video interviews. Real users; real customer insights gives you the feedback you need to create clear next steps for iteration and launch. Once you have participated in the sprint, you will have a much clearer idea of what needs to happen next within your business to take things forward. 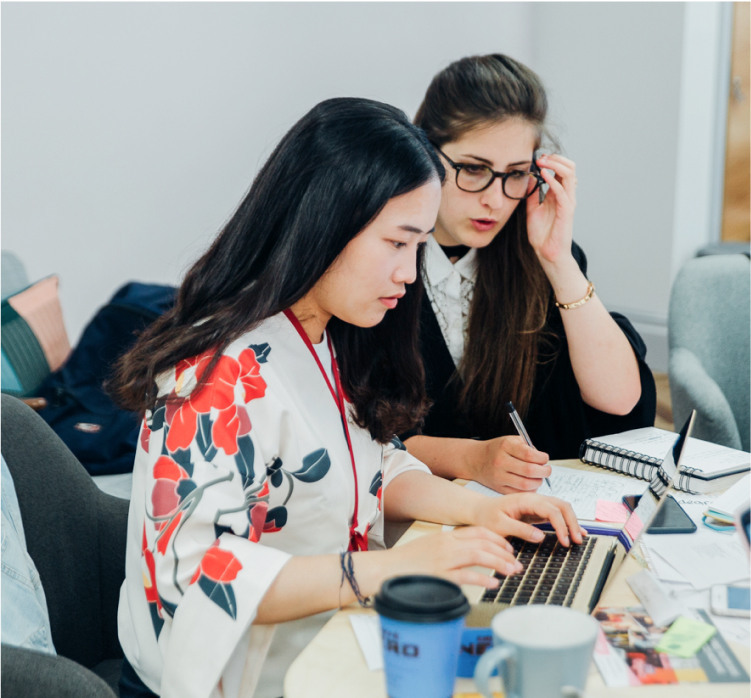 We like to use a second week to work in the feedback, iterate and polish the solution, working in anything like brand guidelines and getting things ready to share with your team. We call this the Iteration Sprint. 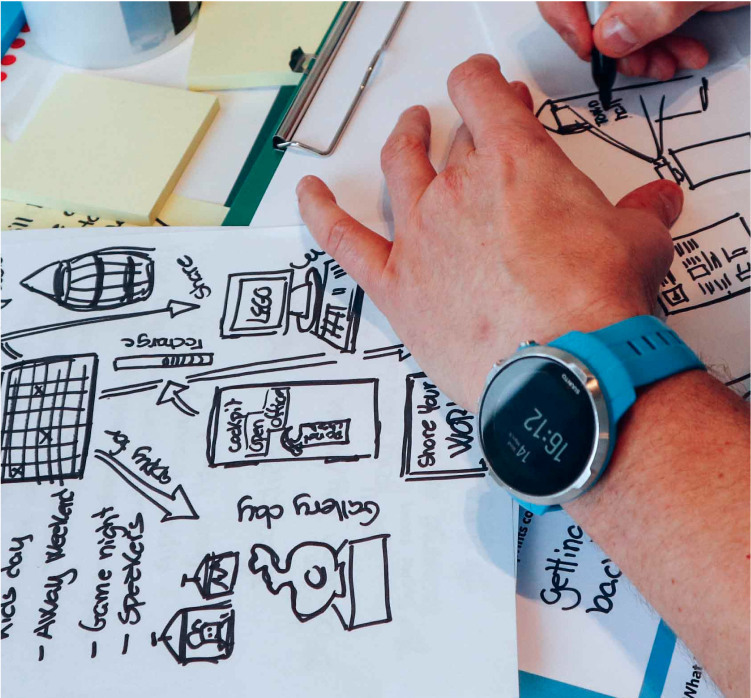 If the outcome of the Design Sprint is that the product is going straight into production, we’ll arrange a day to handover with your production team, ensuring everyone has what they need to execute the plan. 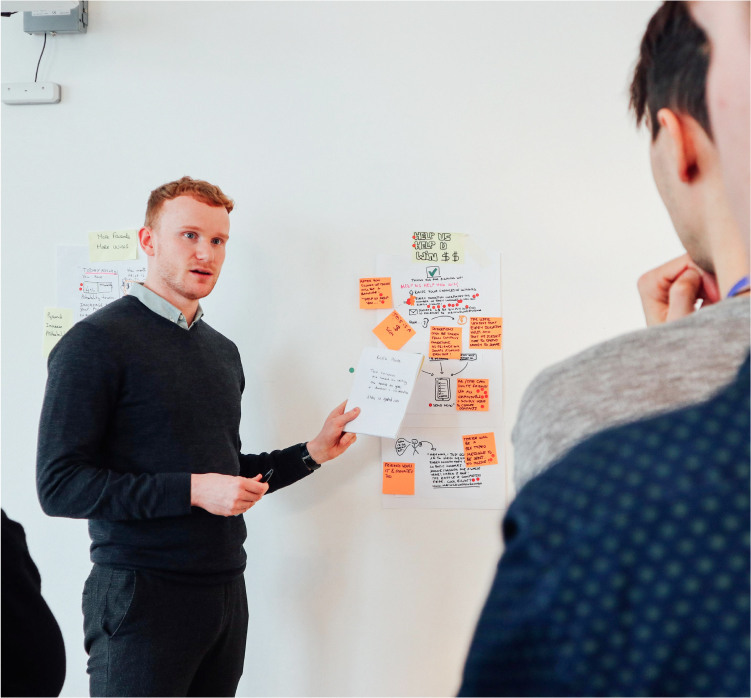 The design sprint is best used to enable teams to design a new product, create a new feature or improve existing features. The four-day process enables businesses to gather clear data from real people, before making any expensive commitments such as building and launching. Instead of the endless debate cycle, the design sprint compresses months of time and effort into just a few days.